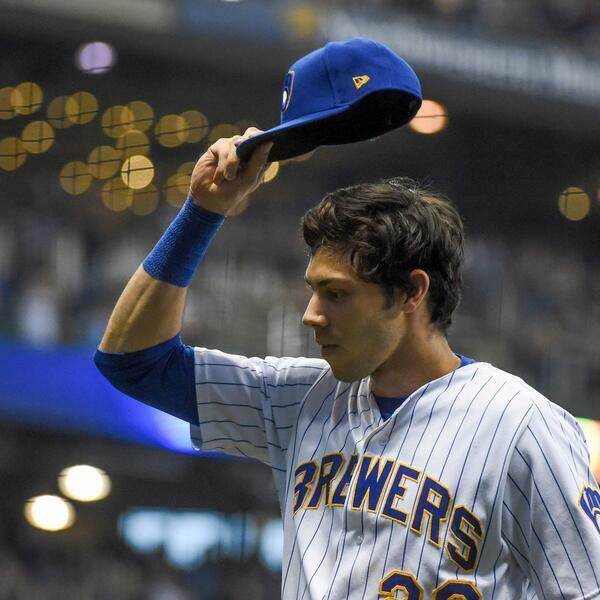 Audioboom / 09.30.2018: Brewers tie for National League Central title; what comes next? Journal Sentinel beat reporters Tom Haudricourt and Todd Rosiak are both on hand to discuss an amazing finish to the 2018 season, during which the Brewers won their final seven games to tie for the NL Central title. As they prepare for the tiebreaking "Game 163" in Chicago (and the wild-card game or NLDS to follow), the two writers and host JR Radcliffe look at what to expect going forward. How will Craig Counsell handle the pitching staff? What do we make of Chase Anderson? And what will fans remember most from this torrid final week. It's Christian Yelich, isn't it? After that, Brewers owner Mark Attanasio speaks to members of the media Friday after his team clinched its first playoff berth since 2011. 01.31.2019: Jimmy Nelson, Dallas Keuchel and farewell to "Miller Park"
03.19.2019: Should we be worried about the Brewers rotation?